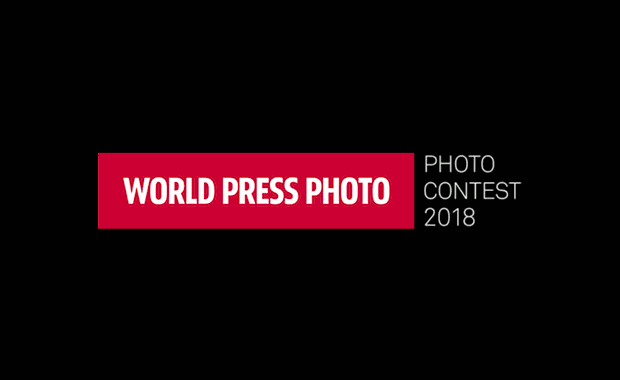 World Press Photo’s 2018 annual international contest is opening for entries soon and photographers from all parts of the world are invited to prepare their best work. This photo contest rewards photographers for the best single exposure pictures contributing to the past year of visual journalism. The prize-winning photographs are assembled into an exhibition that travels to 45 countries and is seen by more than 4 million people each year. The winning pictures are also published in the World Press Photo yearbook, which is available in multiple languages, and can be purchased in our store. All nominees are brought to Amsterdam in April, 2018 to receive their prize during the World Press Photo Festival, an event featuring photographer presentations, screenings, talks, and the Awards Ceremony. Contemporary Issues – Single pictures or stories documenting cultural, political or social issues affecting individuals or societies. Environment – Single pictures or stories documenting human impact, positive or negative, on the environment. General News – Single pictures or stories reporting on news topics and their aftermaths. Long­-Term Projects – A project on a single theme that has been shot over at least three different years. Nature – Single pictures or stories showing flora, fauna and landscapes in their natural state. People – Single pictures or stories of individuals or groups either in observed or posed portraits. Sports – Single pictures or stories that capture individual or team sports. Spot News – Single pictures or stories witnessing news moments or immediate events. The World Press Photo Contest, organized by the World Press Photo Foundation, began in 1955. Today the contest attracts well over 5,000 participants from around 125 countries, who together send in upwards of 95,000 photos.